After a few days off (I was working on Saturday, then yesterday was a lounge in front of the TV with a pizza kind of day), I’m back with a deliciously simple and savoury bake. 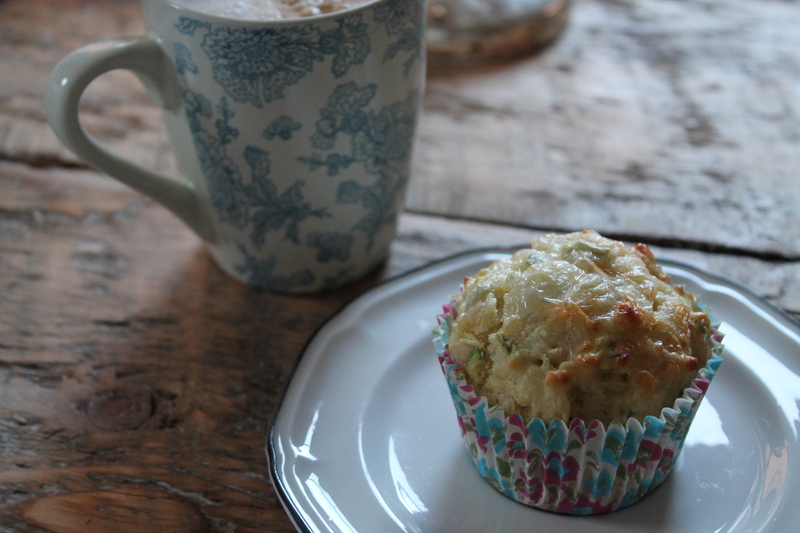 If you enjoyed my Courgette and Gorgonzola Muffins, then I’m sure you’ll love these. I came across this recipe in an old notebook I’ve had since I was a little girl, where I would jot down all of the recipes I cooked, either at school or at home with my mum. 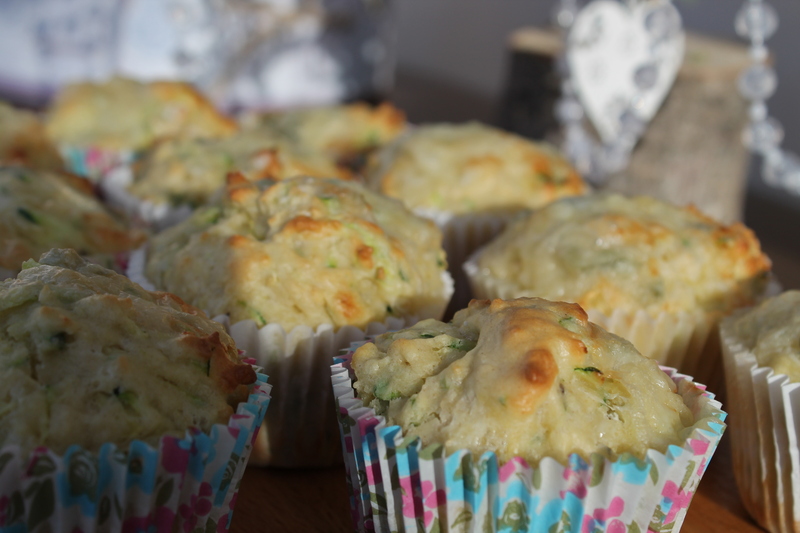 This recipe must have come from my mum, because I remember her cooking them lots when we were younger – the smell of them baking in the oven brought back memories of coming home from school and eating these warm with butter as a snack. 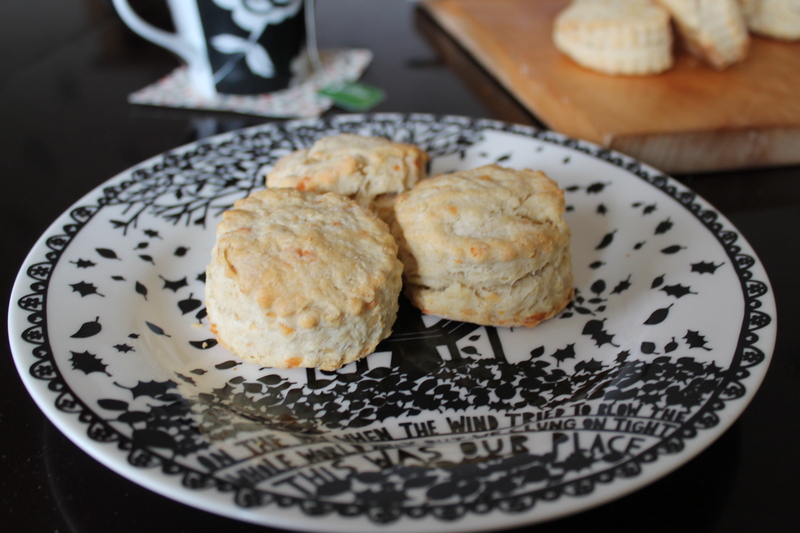 The recipe is very simple, and making the scones is very cathartic. 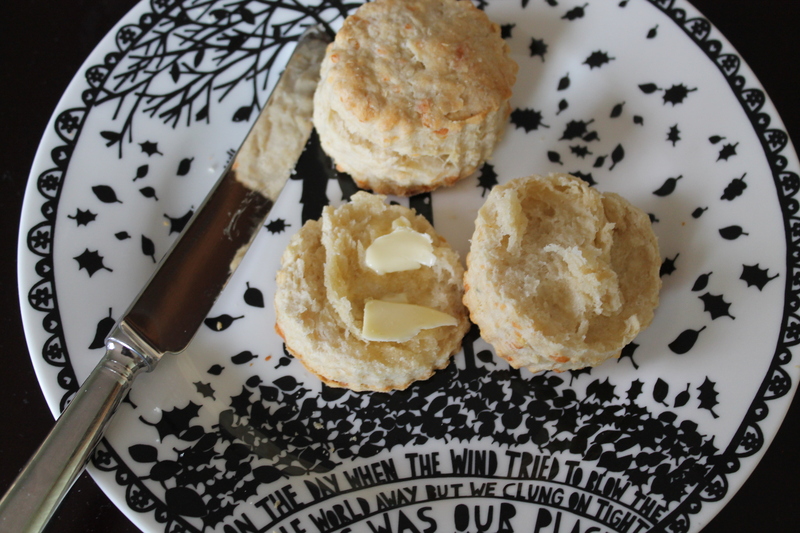 I really enjoy rubbing together the flour and butter – your mind can wander and it’s a very peaceful process. 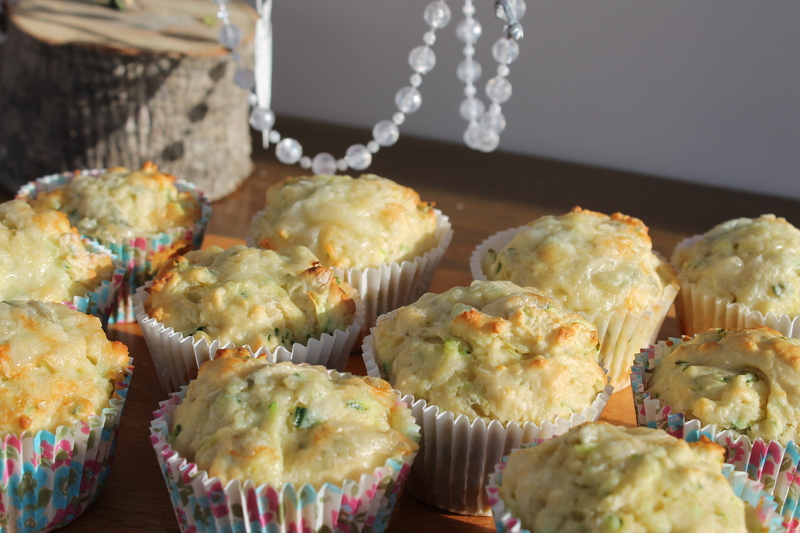 I’m sure you’ll enjoy making them, and they are absolutely delicious – particularly fresh from the oven! 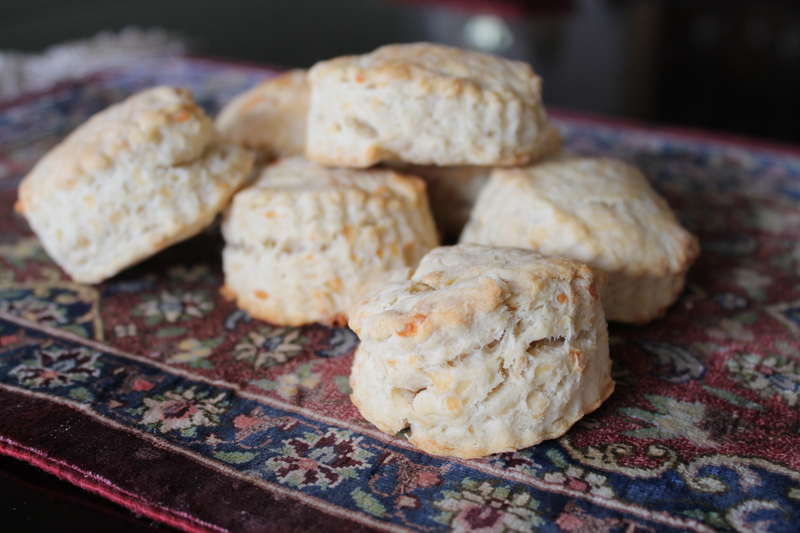 How do you pronounce scone? I’ve always said it so it rhymes with gone – do you pronounce it so it rhymes with moan? 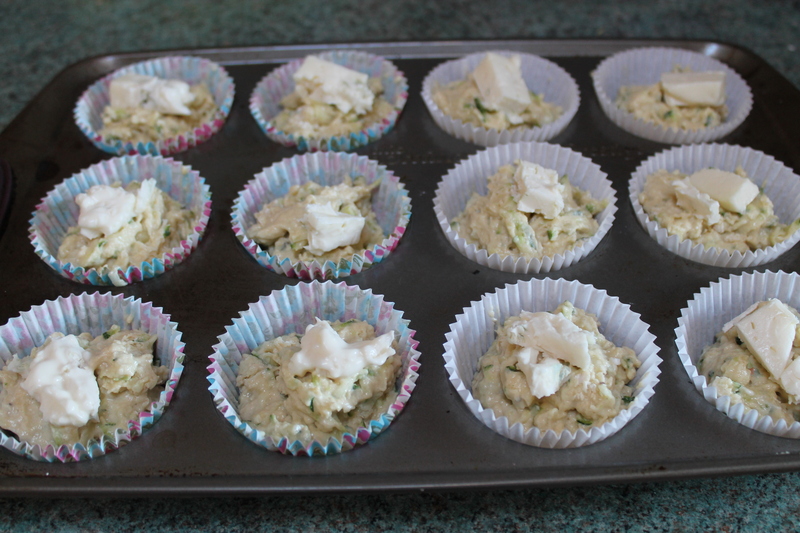 These wil take 30 minutes to make and makes 10 scones. 2. 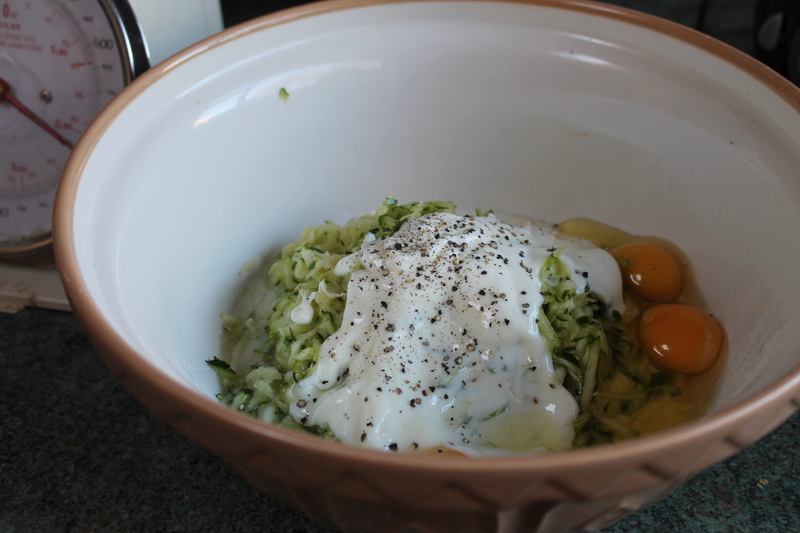 Weigh out the flour and pour into a bowl with the salt and pepper. Cut the butter into cubes and add this to the bowl. 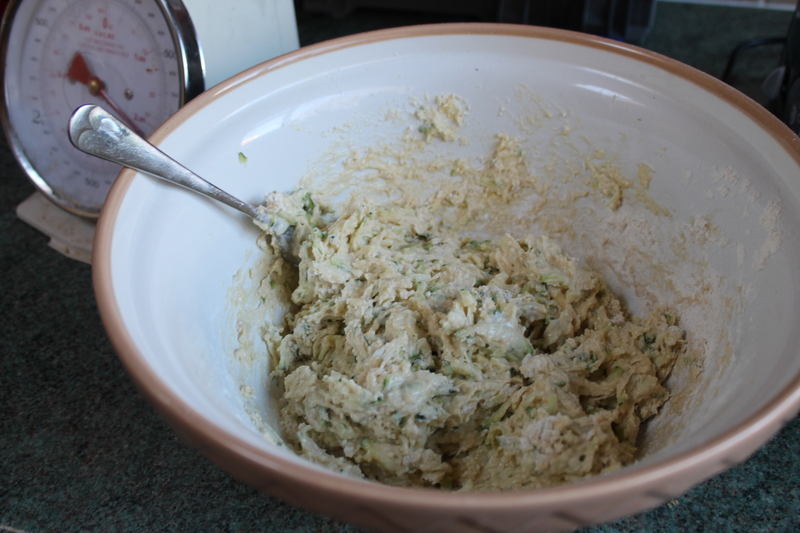 Rub the flour and butter together with your fingers until it resembles breadcrumbs. 3. Stir in the grated cheese and milk. Work the mixture together with your hands until it all comes together, then tip onto a floured surface and knead gently, then roll out until it’s approximately 2 cm thick. Use a 2 inch circular pastry cutter to cut out rounds, and place onto a greased baking tray. 4. Bake in the oven for around 15 minutes until golden and risen. It was always going to be a lazy day today, after the shock to the system which was the first full week back at work after the Christmas break. I love lazy Saturdays, and the opportunity to cook a nice breakfast (well, brunch) is a rare treat. The other half’s favourite food is eggs, and so that was his request. To be more precise, his request was three eggs. The weather isn’t nice today, so I wanted to make something gooey and warming. 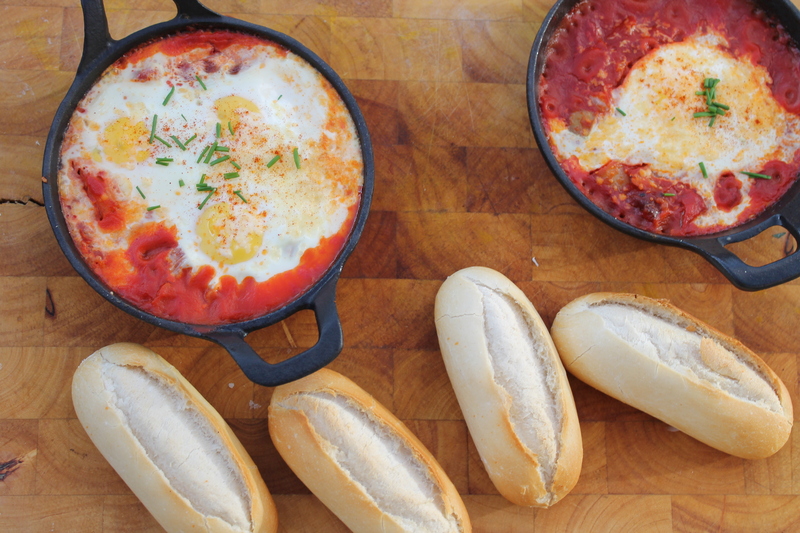 Baked eggs is perfect for this, with a roll of warm, fresh bread for dipping. I’ve added a touch of chorizo and smoked paprika to mine too, just to add a little extra warmth. 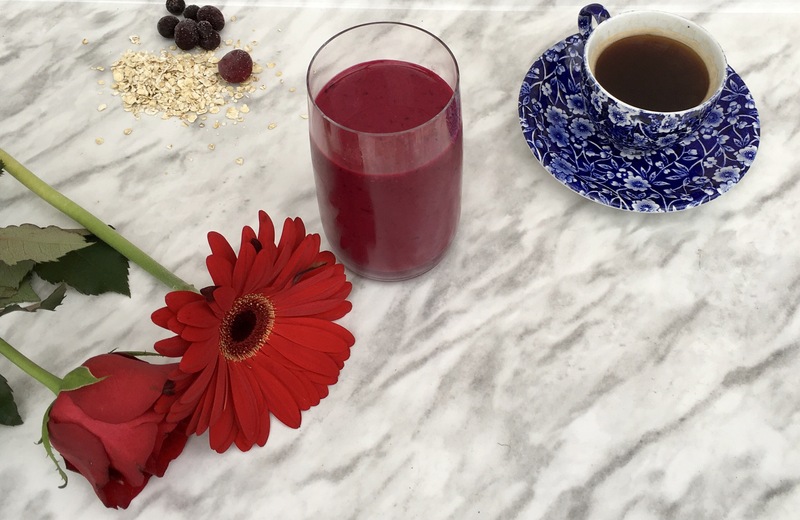 This takes 20 minutes, and will serve 2. (I had one egg and hubby had three, most would probably have two each). 1. Preheat the oven for 200 degrees. 2. Chop the chorizo into small chunks. Put in a frying pan over a high heat and cook until the oil has started to run out. Add the onion, and cook for 2 minutes, stirring often. Pour in the passata and smoked paprika; bring to the boil. 3. Pour the tomato mix into 2 small ovenproof dishes. 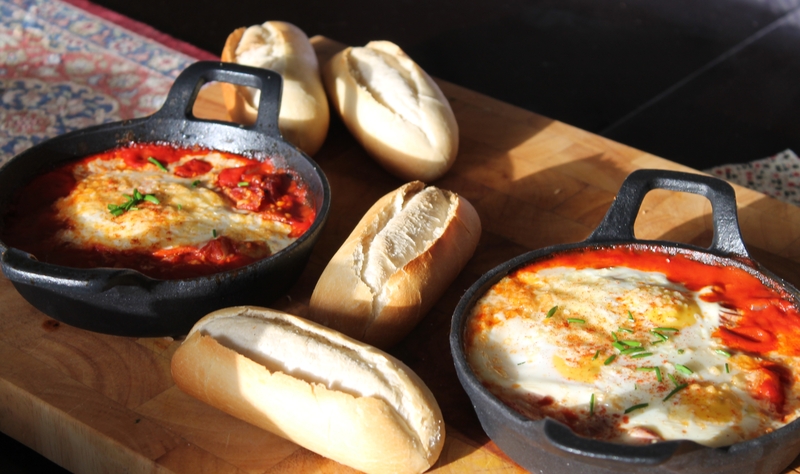 Make a small well in the centre of each using a wooden spoon, and crack 2 eggs into the centre of each dish, being careful not to break the yolks. Grate a little cheese over the top of each, and put in the oven for 10-15 minutes depending on how well you like your eggs cooked. Enjoy!